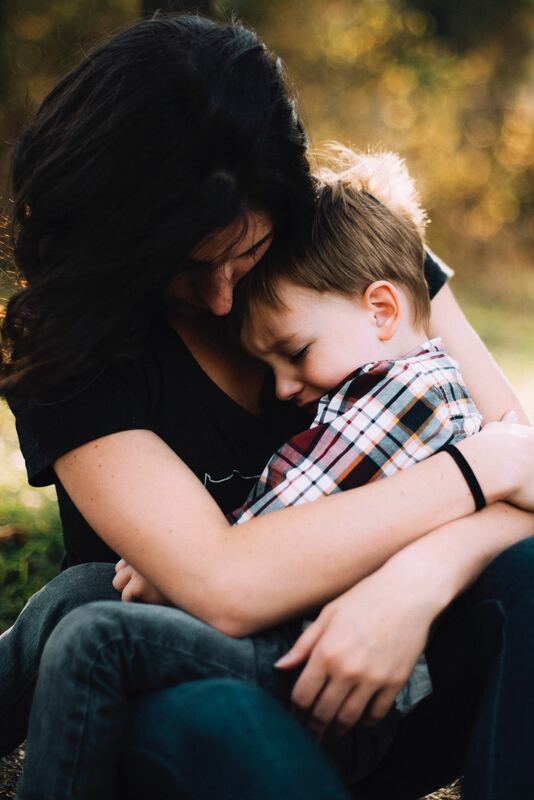 When I became a parent, I struggled to find God within the chaotic world where I now lived. I was used to contemplative prayer, to silence and service and listening for God’s still, small voice in quiet, hidden spaces. Suddenly none of my life felt quiet or hidden – it was all loud, messy, and exposed. As a spiritual director trained in Ignatian spirituality, one of my favorite prayer forms is to engage imaginatively with scripture. I allow the story to come to life in my mind’s eye, noticing the colors and smells and sounds of the scene, and seeing where my own soul desires to be. Sometimes I am hiding in the back of the crowd, and sometimes I am the woman stretching my hand to touch Jesus’ cloak, believing I will be healed. In one of these imaginative prayer periods, Jesus surprised me with these words. They were nourishment for my seeking heart. Blessed are you, for when I was hungry, you gave me food. You chopped grapes in half, cut peels off apples, and spread the peanut butter and jelly just so. You spoon-fed me my first taste of “solids,” a mushy paste, marveling at my wonder and disgust at this new sensation. You introduced me to vegetables and fruit, gauging my reception of these new flavors. You cringed and sometimes laughed as I threw food on the floor and smeared it in my hair and smeared it on you. You hoped at least a tiny bit made its way into my body. You feed me every day. When I was thirsty, you gave me drink. You nursed me, giving me sustenance from your own body, sustaining me with your cells. You woke in the middle of the night, again and again, to quench my thirst. You fixed bottles and cradled me in your arms as I drank my fill. When I was hot and sweaty, you fixed me a cooling drink, minding only a little bit when I spilled it on the carpet. You let me sip from your cups and glasses, loving me enough to share, though I left germs and residue behind. You give me drink. I was homeless and you sheltered me. I entered this world so alone, so helpless, with nowhere to go and no way to get there. You were my first home. You held me safe within the skin of you. You opened your home to me, creating a space for me that is just my own. You nourish and care for this home you’ve given me, laboring to keep it clean and safe and soothing. You shelter me within your arms. You are my sanctuary, my safe place I come when I am hurt, scared, sad, lonely. I was homeless and you gave me shelter. I was naked and you clothed me. And oh, was I naked! You buy me clothes. You dressed my helpless, tiny body and then did it again when I soiled the clothes so soon after being changed. You ensure I am comfortable, that I am warm enough or cool enough, that my clothes fit me well. You wash and fold and wash and fold and wash and fold some more. You give my feet shoes to run in. I was naked and you clothed me. I was sick and you cared for me. You rocked my hot body all night long when I had my first fever. You watch my small, vulnerable body and respond to the slightest sign of illness. You give me medicine and take me to the doctor. When I need it, you rush me to the hospital and stay by my side, holding my tiny hand, giving me a sense of home in that foreign place. I was sick and you cared for me. I was in prison and you visited me. I can be imprisoned by my fears, my thoughts, my strong emotions. When I am locked in those prisons of anxiety and you want to break me out but can’t because they are mine, you visit me. You sit with me and hold my hand and breathe with me. You let me know I am not alone. Wherever my mind wants to run, you visit me there. Sometimes I am in prison, and you visit me. These words were a deep gift to me, reminding me that I am not alone and the work I do with my children is not invisible, even if it is hidden. I hope they will be a balm for you as well and for the mothers in your life. May you know you are seen. 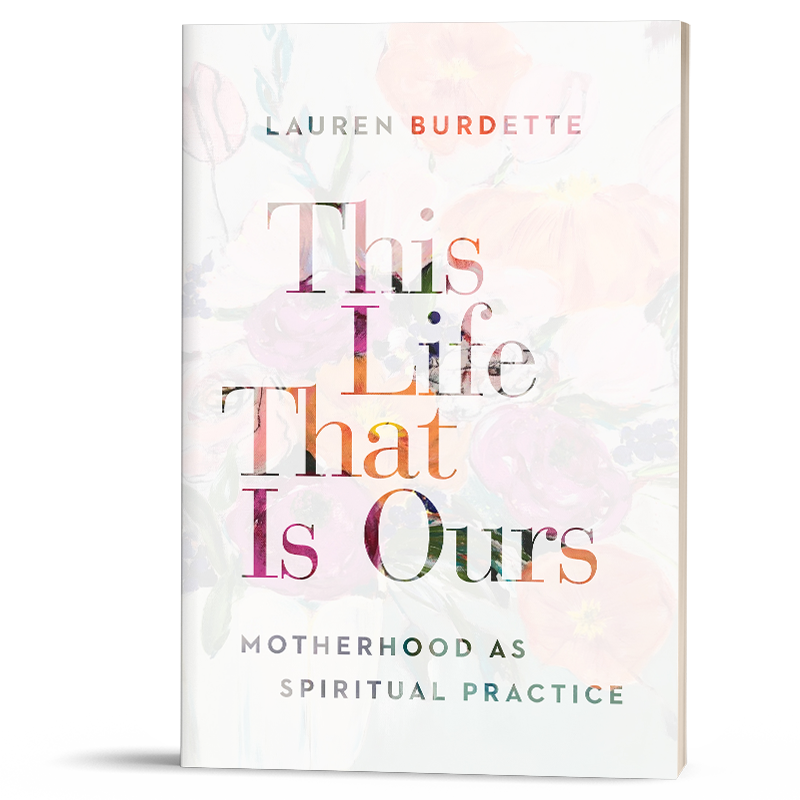 Lauren Burdette is the author of This Life That Is Ours: Motherhood As Spiritual Practice. She is a spiritual director and writer from Pittsburgh, Pennsylvania. She holds certificates from Pittsburgh Theological Seminary in World Christian Discipleship and Individual Spiritual Direction and was honored by Spiritual Directors International with the title and scholarship New Contemplative. 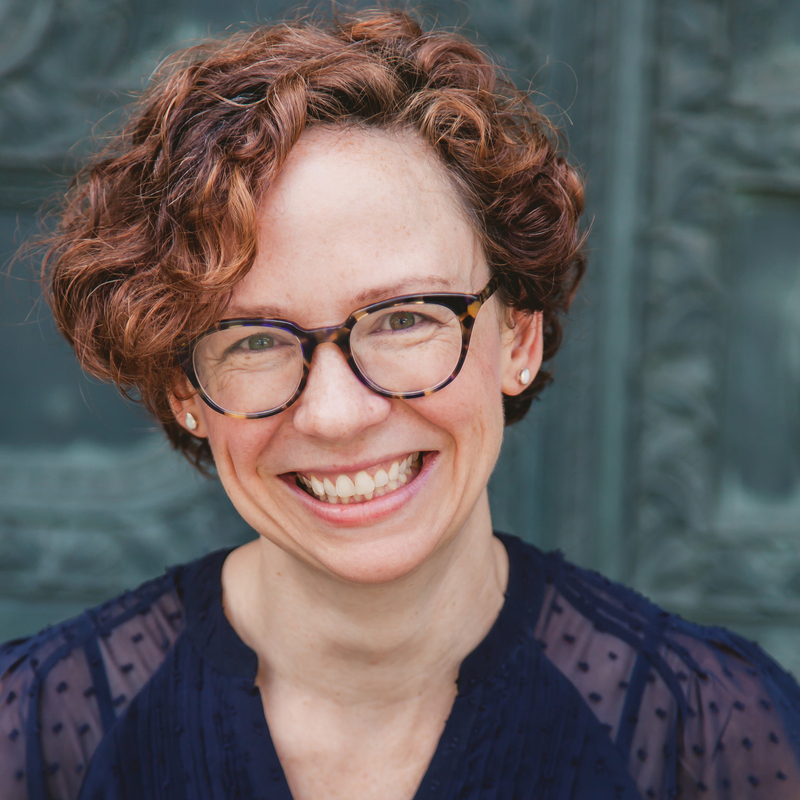 Lauren is also the host of the podcast Life As Spiritual Practice. She loves to read good fiction and to dig in the dirt at her local urban farm with her husband and three young children.